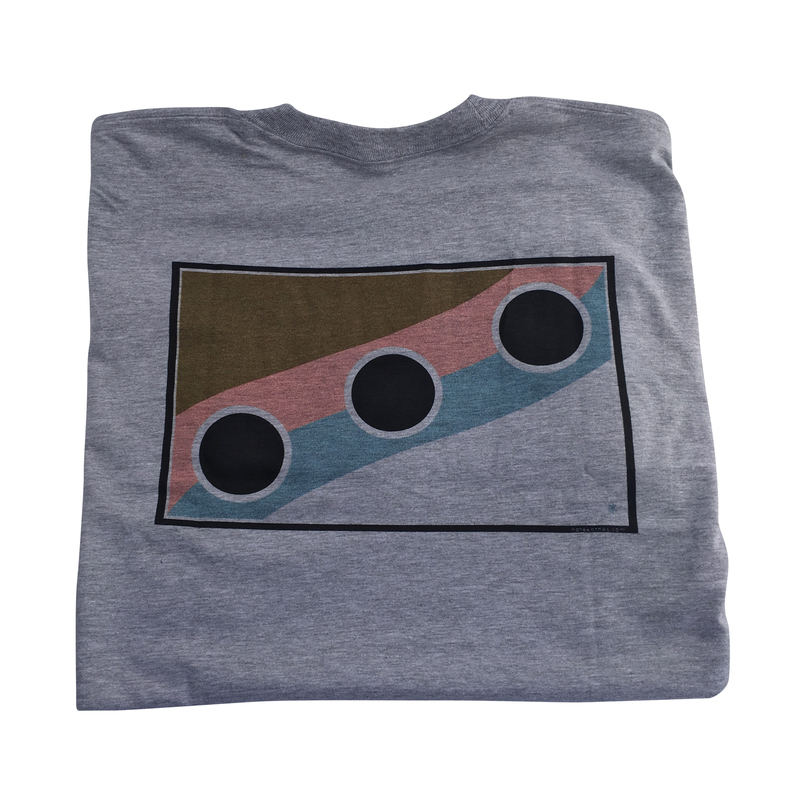 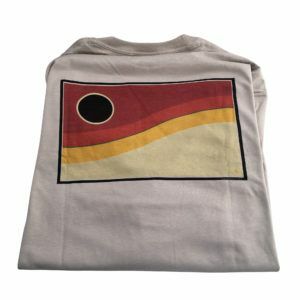 Original Artwork – “Speckled Trout Flag” printed on the back of a gray t-shirt. One of a Kind Design! 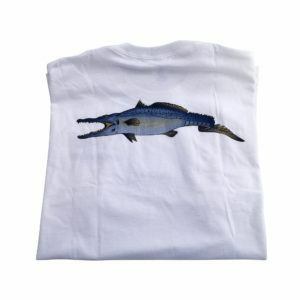 SKU: N/A Category: Sale Shirts!